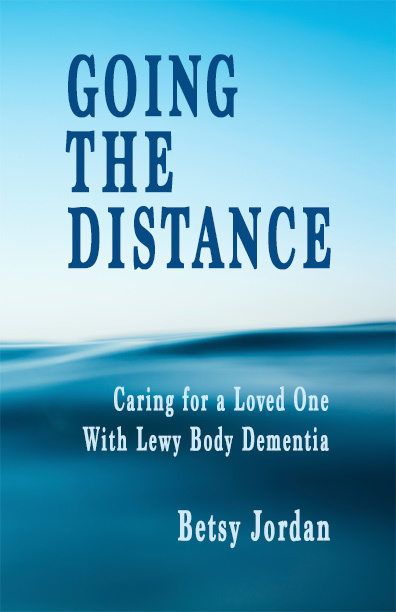 ﻿"Betsy has written an encouraging personal story about her journey alongside her husband Pete, as his vibrant health and active life fell victim to the fatal disease of Lewy Body Dementia. 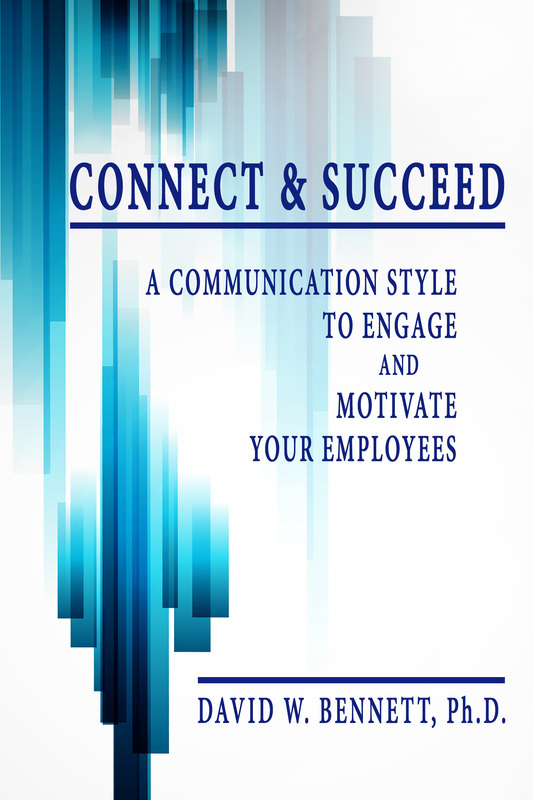 As a personal involvement, I was thrilled that she wrote this book, sharing her experience and wisdom with all of us. As a caregiver she kept Pete focused on living as fully as possible and fueled by the love between them-which was always evident." "I have been involved in over $5 billion in commercial real estate transactions, and working with Manny Khoshbin stands out because of his remarkable and consistent success! He has a sixth sense for timing the market and identifying properties, and a talent for creating value. He is truly an American success story." 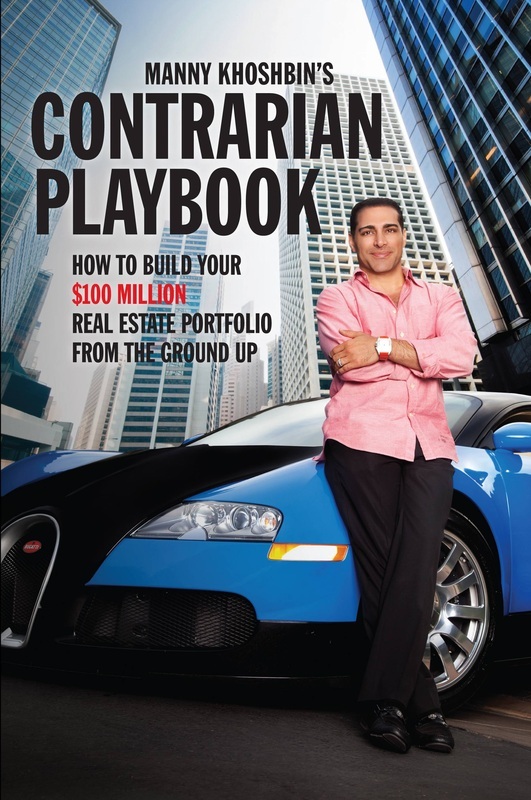 "In the Contrarian Playbook, Khoshbin models the big picture thinking of a visionary while giving you a detailed strategy for success." "Sakada is someone I trust implicitly, and I don’t use these words lightly. She is one of those rare teachers who knows how to coax your message out of you. 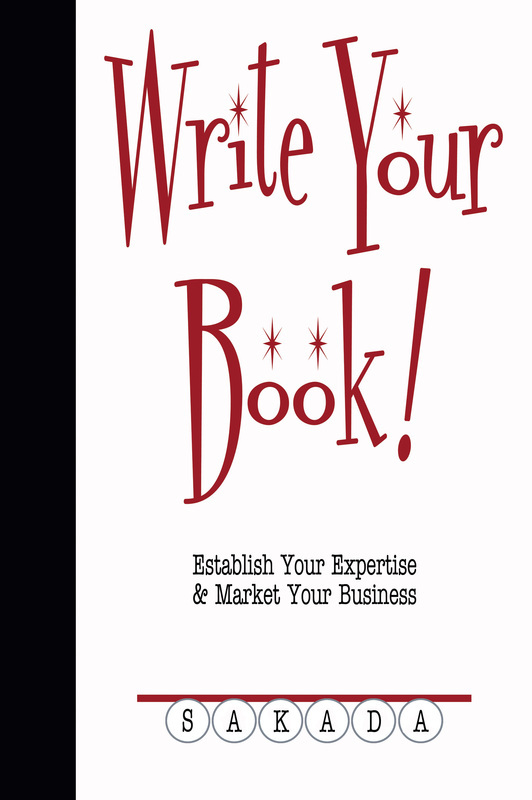 This book combines a tangible, step-by-step approach with a deep understanding of the human process of writing a book. Love it."